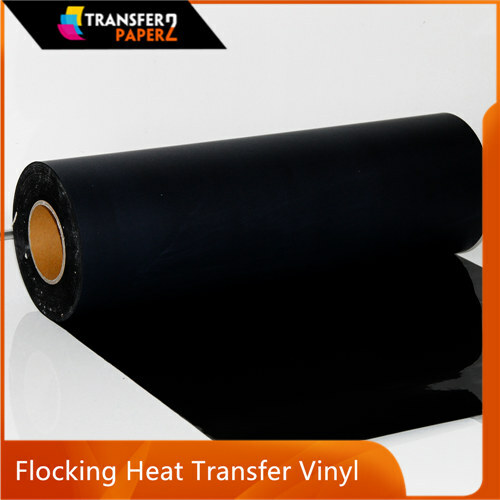 We are a professional heat transfer vinyl factory in China. 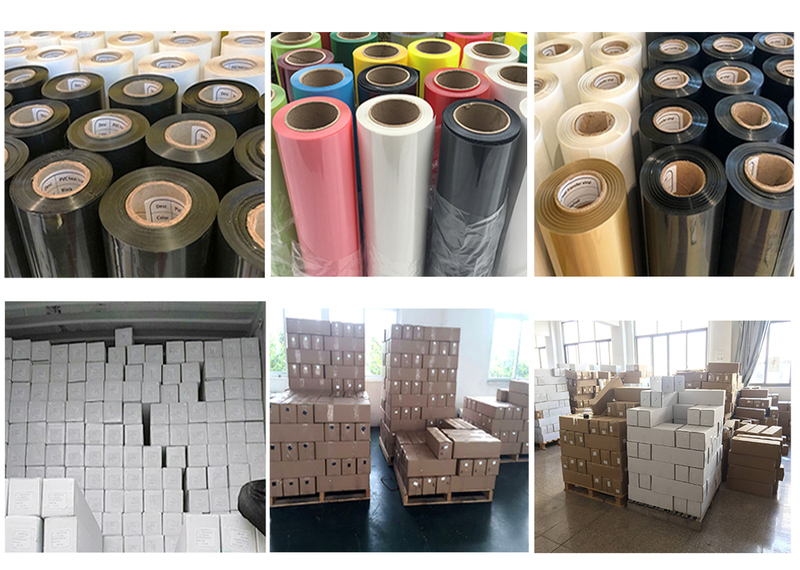 We will attend the APPP exhibition show which held in NECC SHANGHAI in 5th-8th March in 2019. 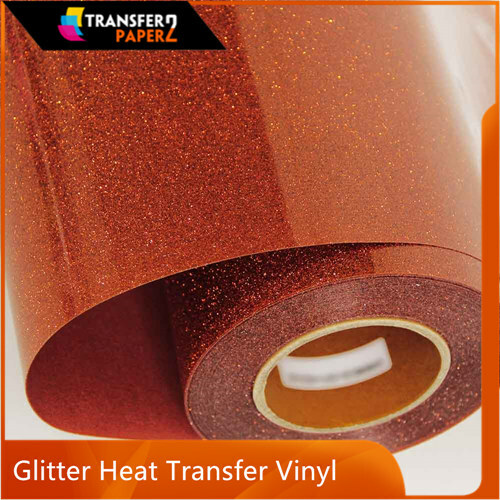 In this exhibition, we will show our heat transfer vinyl factory and our king products heat transfer vinyl full series, and will promote our new product in this show. 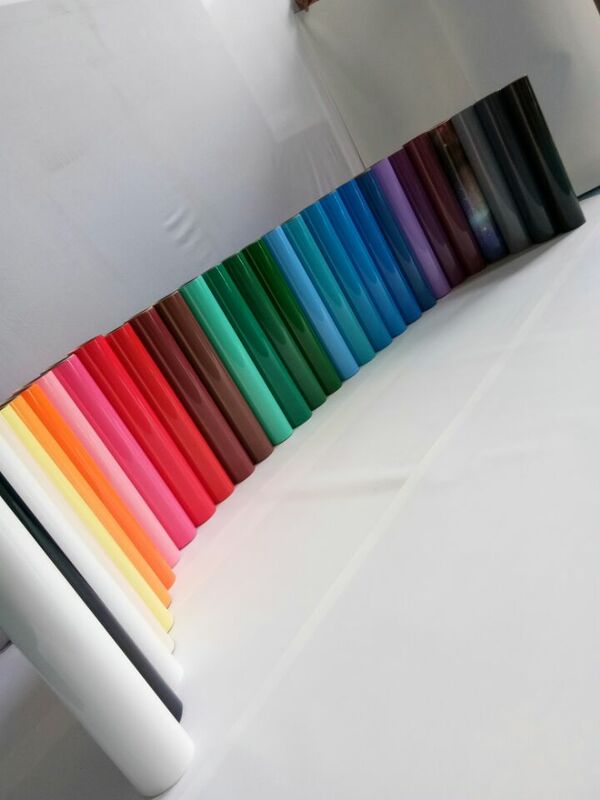 Our booth is 4.1H-A0553, welcome you stop at our booth. We have good sucess in 2018 show, many clients buy our heat transfer vinyl products and we have many wholesaler in this exhibition. 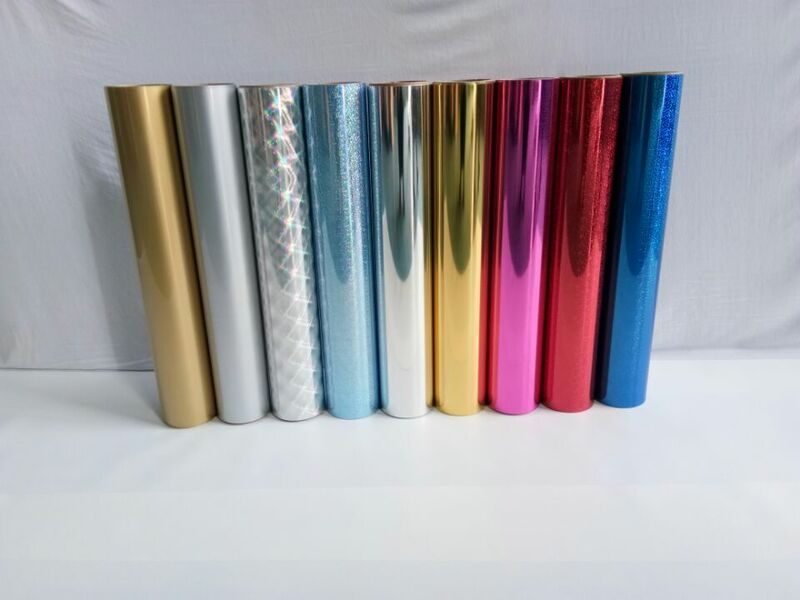 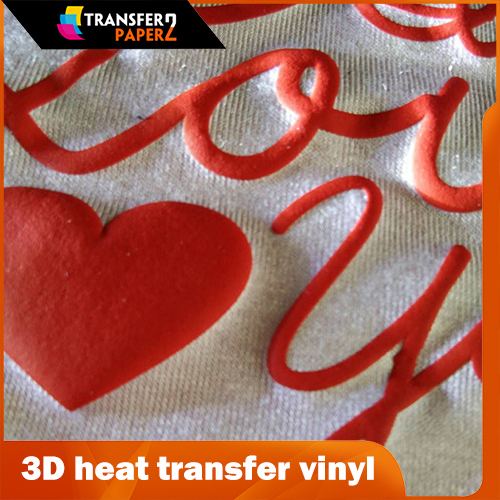 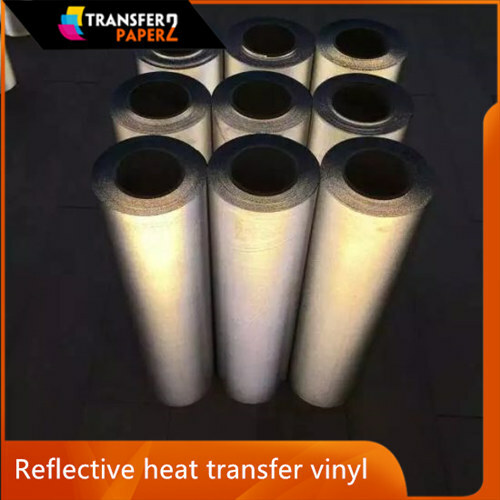 We are heat transfer vinyl manufacturer in China.